During the holidays there are so many parties and get-togethers to attend. 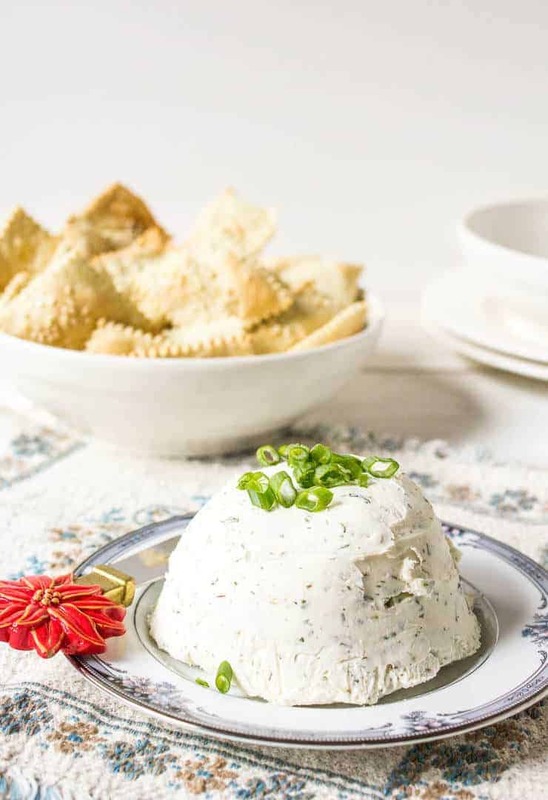 One of my favorite foods to prepare and bring to any party is this homemade Boursin Cheese Spread. I don’t mind the actual Borusin Cheese you buy in those fancy little packages. They are delicious. The only problem is they are so darned expensive for such a tiny little package. And one little package is never enough! 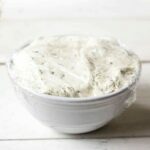 Homemade Boursin Cheese Spread is so economical and the recipe makes a huge amount! 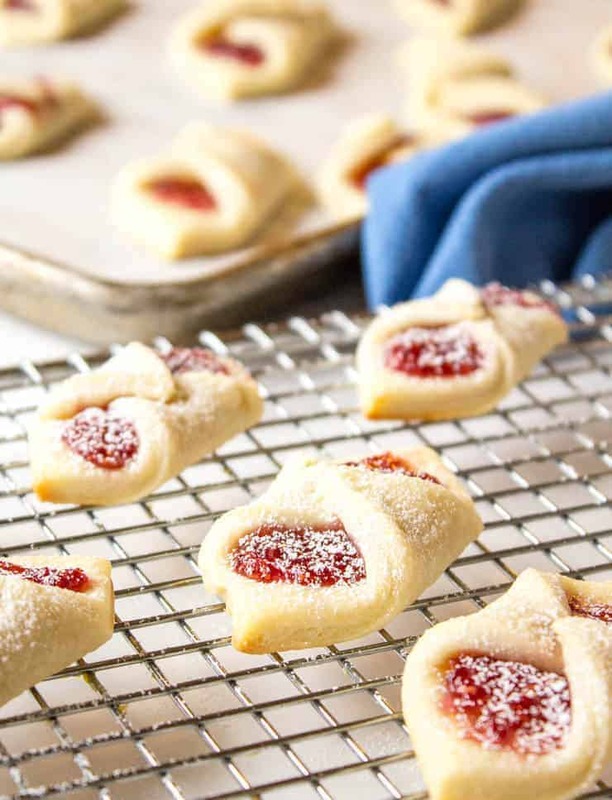 You can take some to your party and keep some at home for nibbling later! You do want to make this cheese spread several hours ahead of time so it has a chance for the flavors to meld together and for the cheese to setup. I decided to mold the cheese to make a nice presentation. You could also just put it in a nice serving bowl. To mold the cheese, I used a small dish lined with plastic wrap. I filled the bowl with the cheese and then wrap the plastic wrap over the top and chilled for 2 hours. To remove the cheese, I simply unwrapped the top, placed the cheese upside down on a plate, removed the bowl and then removed the plastic wrap. The imperfections on the cheese can be smoothed out with a knife or the back of a spoon. You can really impress your guests by serving this cheese spread along with homemade rustic crackers? Creamy cheese with herbs and garlic. In a large mixing bowl add cream cheese and butter. Mix until smooth. Add minced garlic, Parmesan cheese and dried herbs. Scoop cheese mixture into a bowl, cover and refrigerate for 2-4 hours before serving. 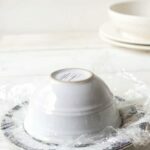 Line a small bowl with plastic wrap. Fill bowl with cheese mixture. 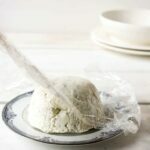 Cover cheese with plastic wrap and refrigerate for at least 2 hours. Remove from refrigerator and unwrap top of bowl. Smooth out any rough spots with a knife or the back of a spoon. Garnish with fresh parsley or slice green onions. I seriously LOVE the idea of making this yourself! Full disclosure: I just discovered the magic of boursin cheese spread a couple of months ago. I would really rather make it on my own, though! So glad you shared this recipe! You need to give this a try! It’s super easy and soooo delicious! Kathy, this looks absolutely delicious. I love Boursin Cheese. I can’t wait to make this. Merry Christmas! I love dips and spreads and I make them all the time. This one sounds great as well, I might give it a try. I wish a Happy Christmas, Kathy! Oh, this looks fabulous! I had no idea it was so easy to make a spread like this. Can’t wait to try it sometime soon! 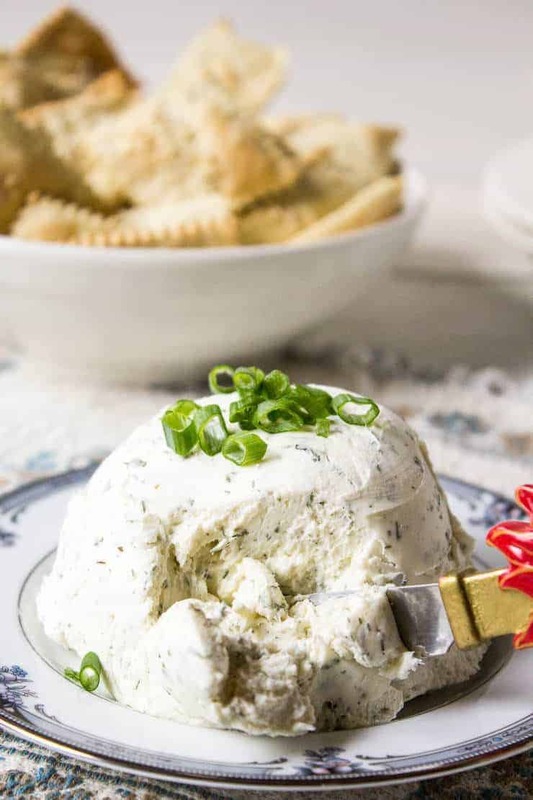 Cheese is my jam during the holidays and this Boursin Cheese Spread sounds amazing with some crackers. Those little packages are definitely expensive!! Although definitely delicious! haha Love this homemade version! Happy holidays Kathy!! I love boursin cheese, Kathy. I never thought of making it myself. What a great idea! I like making things myself so I know exactly what I’m eating. Definitely going to try this. Happy Holidays! Boursin cheese always pops up on my Facebook feed…..should I be concerned? I mean, it’s the word sin right in there. Hehe. I think it’s pretty pricey at the store so I should really try making my own. Thanks for this inspirational idea! There’s just something about butter that makes everything better! 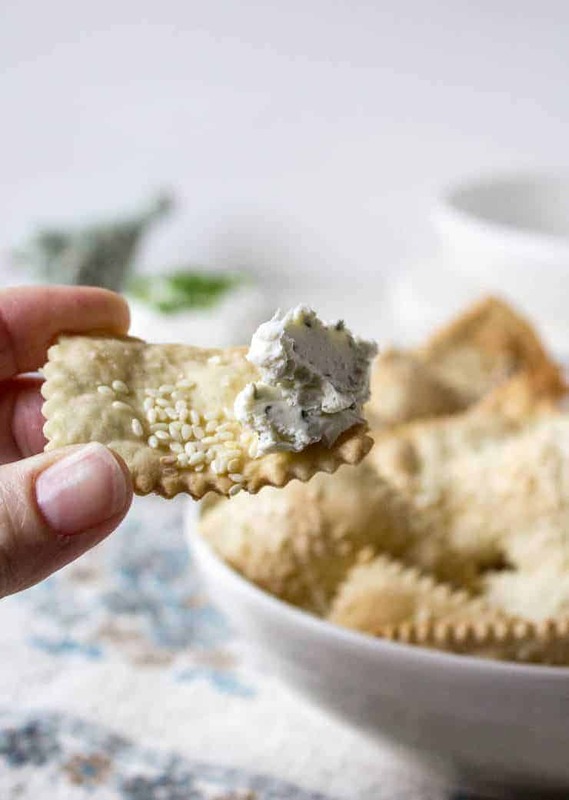 Don’t worry, there’s plenty of time for Boursin cheese….next time you can make your own! Girl, you are so creative! I love that you made this yourself and I’m all for saving a buck! I know! And that means more cheese dip for us! I have only had bourse cheese a couple of times, which needs to change now. Because I so want to try this cheese spread. Can’t wait to try this amazing spread. YUM! Super yummy! It goes on with so many different types of foods too! Oh my gaaaawsh!!! 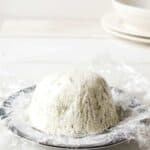 I LOVE boursin cheese, but I have never even thought about making it myself!! This is SOOO genius, Kathy! I can’t believe how easy it is too! You better bet I will be making this soon!! I can’t wait! Pinned! Cheers! This is such a delightful spread! 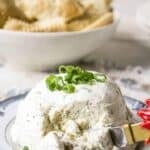 I love Boursin cheese too -but you are spot on – it’s way too pricey – but this homemade version is not only more budget friendly, but it sounds delicious – my sister loves dips and spreads and I must add this to our Christmas apps! Merry Christmas to you and yours! It would make a perfect gift too! Now you can have a HUGE bowl full of this delicious cheese! 🙂 Your friends will be impressed! 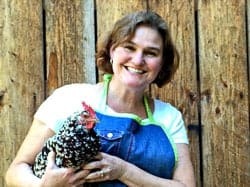 I love boursin cheese Kathy and I’ve never thought to make my own. And I always have all the spices you’ve included right in my pantry! I’ll definitely be trying this. I make a chicken dish that’s stuffed with boursin and roasted red peppers. It’s delish! Next time I make it it will be homemade all the way! Thanks so much for sharing! 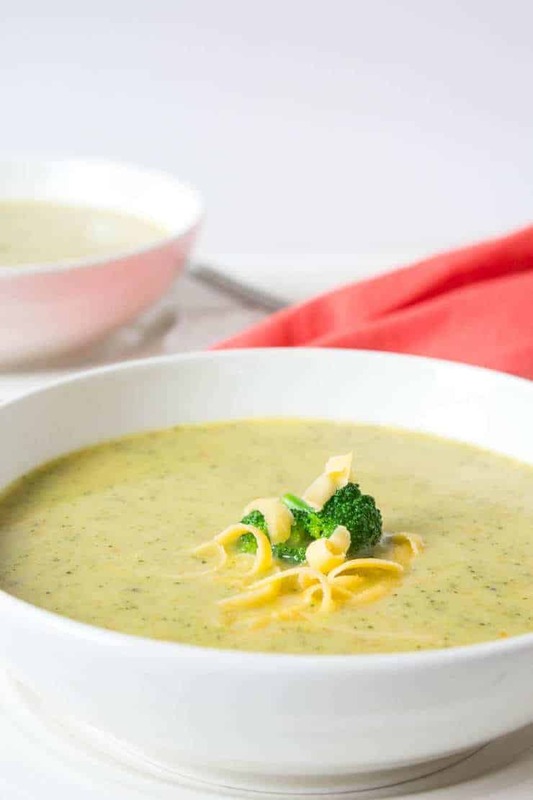 You can use fresh herbs, but this time I used all dry herbs since I just don’t have any fresh this time of year….delicious either way! I love this cheese and as a matter of fact have two packages in my fridge right now! I’ve never had a homemade version, but can’t wait to try! Love all herbs in there. And I bet it is so much better than store bought 🙂 I could totally make a meal out of this with some crusty bread or crackers! I’m with you…I could eat this for dinner with crackers just about every night! This spread looks amazing! Love Boursin, so I’m sure I’ll love this one, too! Pinned! It is such a lovely garlicky, herby spread! You are so right, it is expensive for such a little amount of cheese! 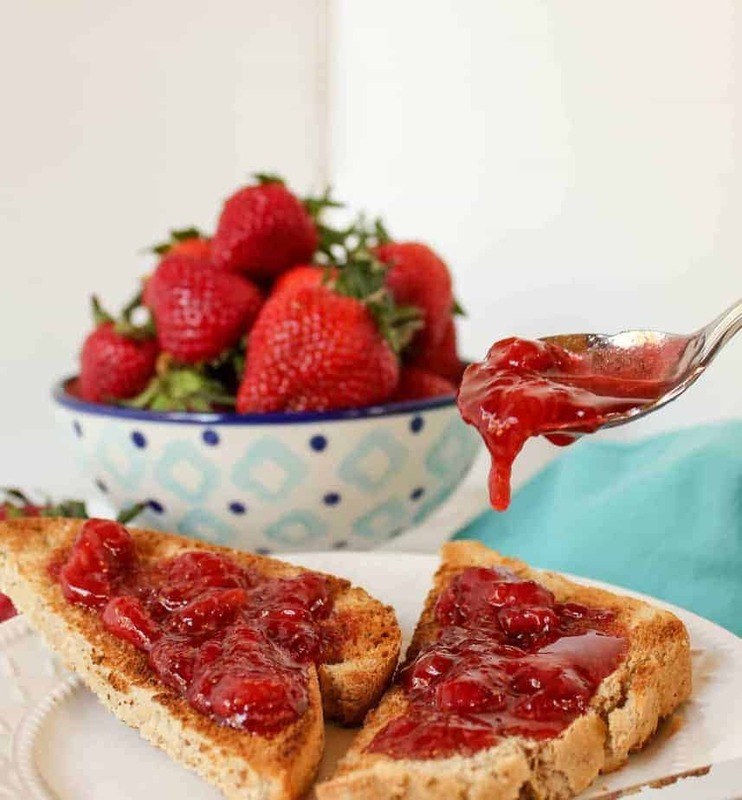 Love that you made your own and I’m sure it tastes better, and fresher, than the original! Beautiful appetizer! Happy Holidays! This recipe sounds like I could really save some money (by not buying the expensive little packets of this cheese). The name ‘Boursin’ sounds like it might be a strong smelly kind of cheese spread, but I see the ingredients would be flavorful but not too strong. Happy holidays to you, Kathy! Hi Fran, No stinky cheese here….just a mild cream cheese with garlic and herbs! Super delicious.